Our Lightweight Protective Coveralls are constructed of durable nylon in front and breathable, cool cotton in the back. 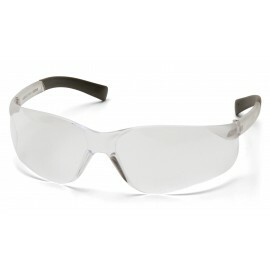 They provide excellent protection from paint overspray, dusts, grease, dirt and grime. 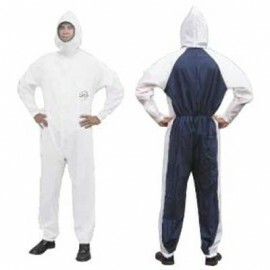 We have found these to be the perfect auto painters coveralls since they are lint-free, cool and cost effective.